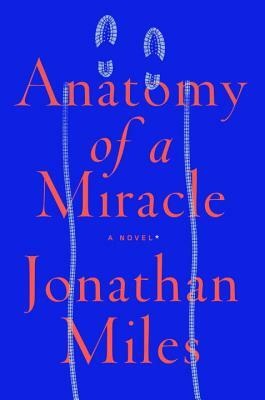 Anatomy of a Miracle: A Novel* (Hardcover) | Fountain Bookstore, Inc. This is an extraordinary tale of a paralyzed veteran who is gifted (or cursed) with a miracle, the storm that surrounds him in the aftermath, and the meaning of faith. This book has ruined me. It was so good I don't want to read anything else. I've been in a funk for days since I finished it knowing that nothing else is going to measure up. This is a loving portrait of America today: imperfect, ridiculous, dangerous, yet still inspiring.